THE WEST COAST POP ART EXPERIMENTAL BAND — SHIFTING SANDS – IS YOUR CLAM IN A JAM? 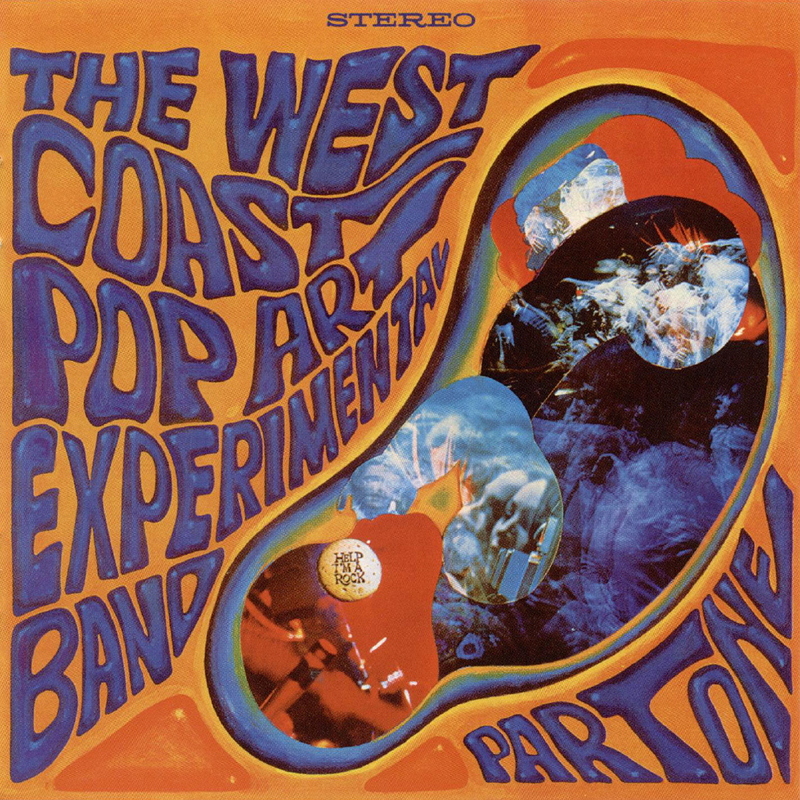 The West Coast Pop Art Experimental Band were considered by many to be the West Coast’s answer to The Velvet Underground and their initial story is like something out of Beyond The Valley Of The Dolls. In 1965, Bob Markley, adopted son of an Oklahoma Oil Tycoon who had moved to LA to pursue a career in Showbiz after having earned his Law Degree, threw a party at his Hollywood mansion where The Yardbirds played. Markley, impressed by the amount of teenage girls losing their mind to the band, was introduced to a young group called The Laughing Wind by LA underground legendary producer/hustler Kim Fowley. By combining Markley’s funds with the band’s music, the West Coast Pop Art Experimental Band was formed, and Markley could get all the girls and fame he wanted, while The Laughing Wind could record on great equipment and have an impressive lightshow to equal, if not beat Warhol’s Exploding Plastic Inevitable. Shifting Sands is the song that opens their first proper album and is a four minute journey that perfectly captures those strange exciting times in the Southern Californian scene. It’s a trip through the desert on a screaming motorcycle at dusk, while a blood orange sky starts to give way to the moonlight. You run out of gas and get lost behind a giant, symmetrical cactus that seems to be getting bigger the closer you get towards it, you find a message written in the stars that guides you to follow a snake but to stay away from the coyotes, or was it the other way round? Your throat is dry and your hands are wet, you try to find your way towards the morning but can’t feel it quite yet. You look down at where you’d expect to see your feet but can’t see past your knee. You look up towards the moon, and suddenly realise that this ain’t no desert, and this hourglass is gonna fill up way too soon.